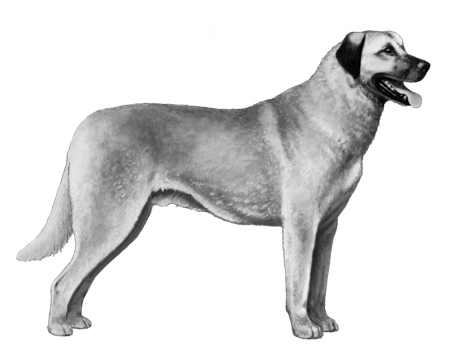 Just how ancient this ancient breed of shepherd’s dog is can make for fascinating speculation. Artifacts dating back to 2000 B.C.E. 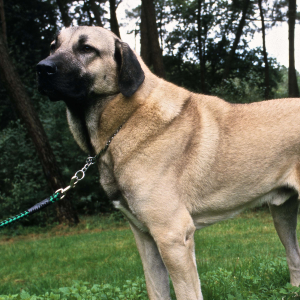 describe a ‘large dog with strong and heavy head’ in the Anatolian region of Asia Minor. 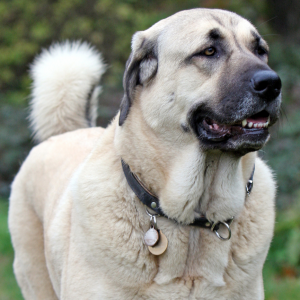 Some have even said they feature in the Book of Job. 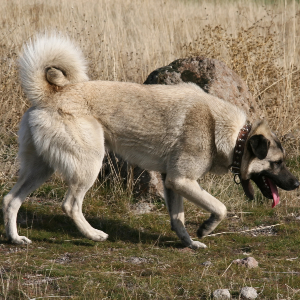 We do know they’ve been in Turkey for centuries, helping nomadic shepherds defend their flocks against wolves and other predators. 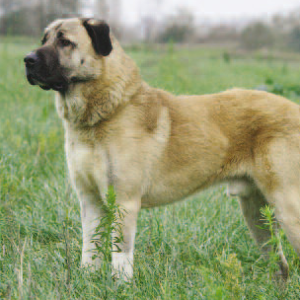 Interestingly, no two Anatolian Shepherds need be alike – their coats can come in a wonderfully diverse range of colors and lengths.